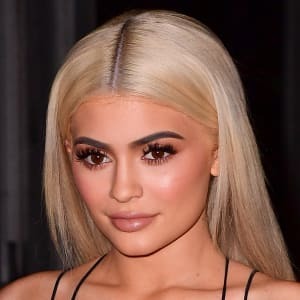 Kylie Jenner was born in 1997 in California. 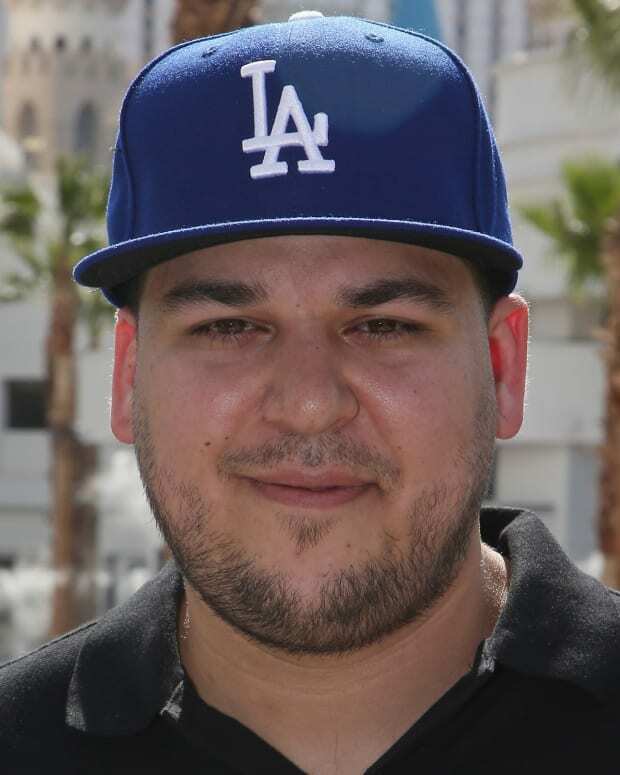 Jenner grew up in the spotlight among her famous siblings in the reality series, Keeping Up With The Kardashians. 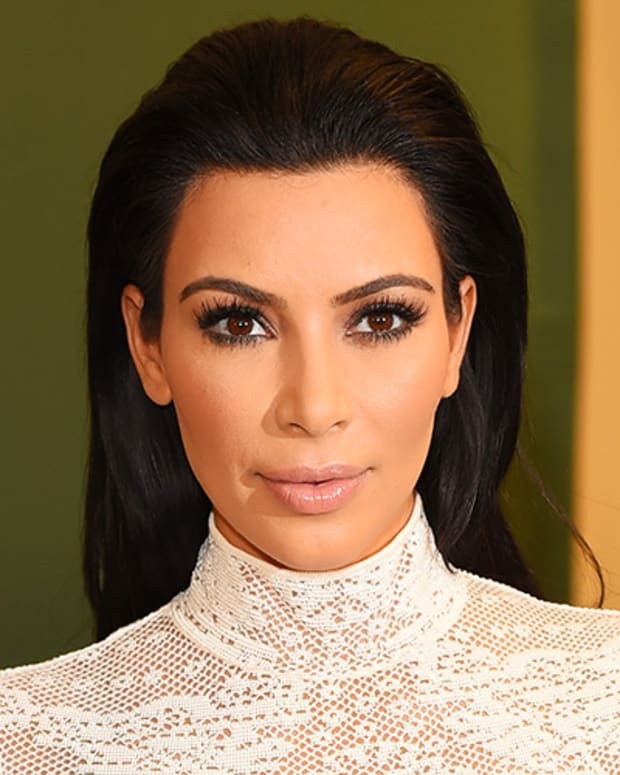 She’s harnessed her family&apos;s fame to launch her own business ventures including a successful cosmetics line, Kylie Cosmetics, and earned millions from sales of her signature Kylie Lip Kit. Additionally, she’s amassed a mega social media following and in 2015 was named one of Time magazine’s Most Influential Teens. In 2019 she was highlighted by Forbes as the youngest-ever self-made billionaire. That summer, Forbes featured Jenner on a cover to highlight its annual "richest self-made women" list. Coming in at No. 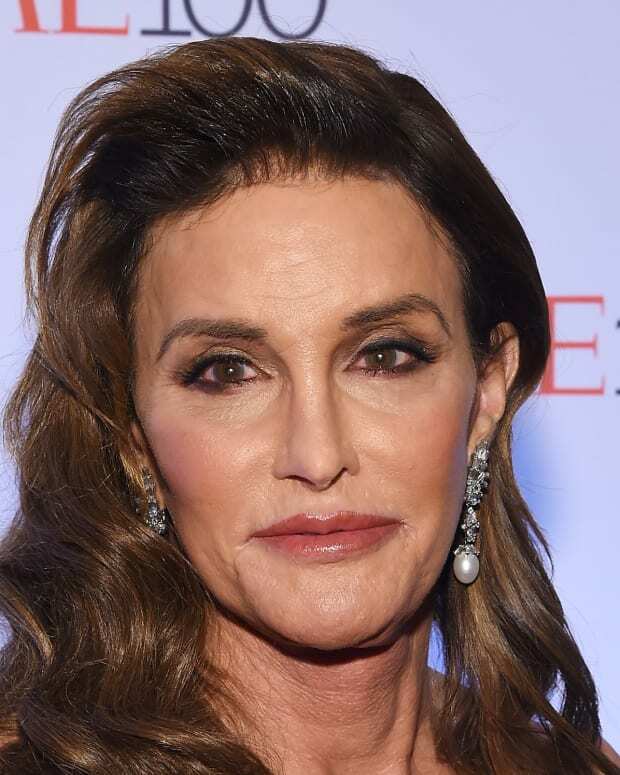 27 with a net worth of $900 million — well ahead of famous big sister Kim, at $350 million — Jenner&apos;s fortune was attributed to her 100 percent ownership of the successful Kylie Cosmetics brand. 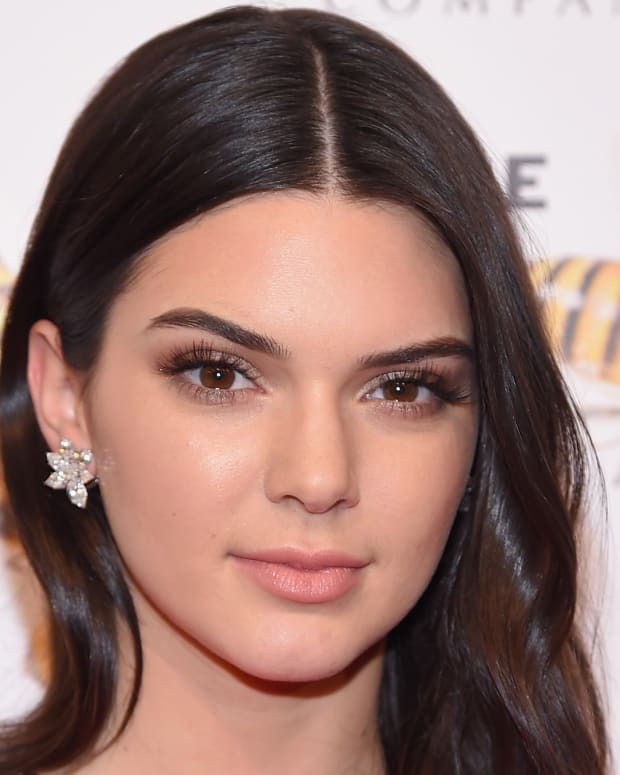 The following March, Jenner again was featured in Forbes as part of its annual ranking of the planet&apos;s richest people. With her net worth up to $1 billion, the 21-year-old was the youngest member of the billionaires&apos; club and the youngest-ever self-made billionaire, surpassing the mark once set by 23-year-old Mark Zuckerberg. At 4:43 p.m. on February 1, 2018, Jenner gave birth to a baby girl weighing 8 pounds, 9 ounces. She subsequently posted an 11 1/2-minute video to YouTube, chronicling her journey through pregnancy to the moment she became a mother. 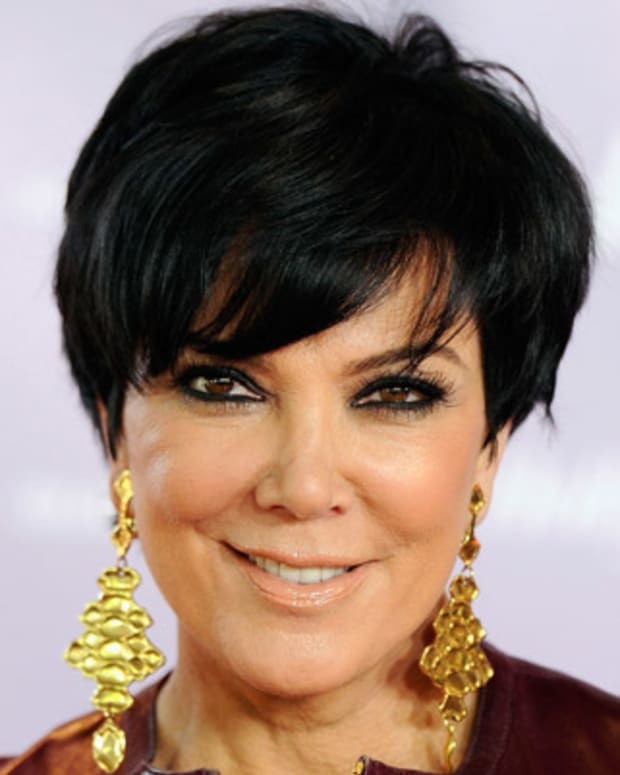 The video includes footage of Kris Jenner giving birth to Kylie, and the family matriarch sharing sweet words with the newest member of the famed TV clan: "You&apos;ve got the best mom and you&apos;re so lucky," says Kris. "This is such a blessing. It&apos;s going to be the most amazing journey."